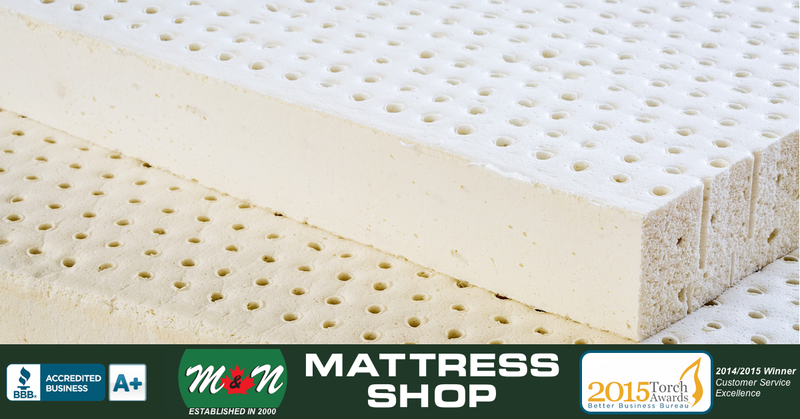 M & N Mattress - Natural Latex Mattress Store Parksville BC. 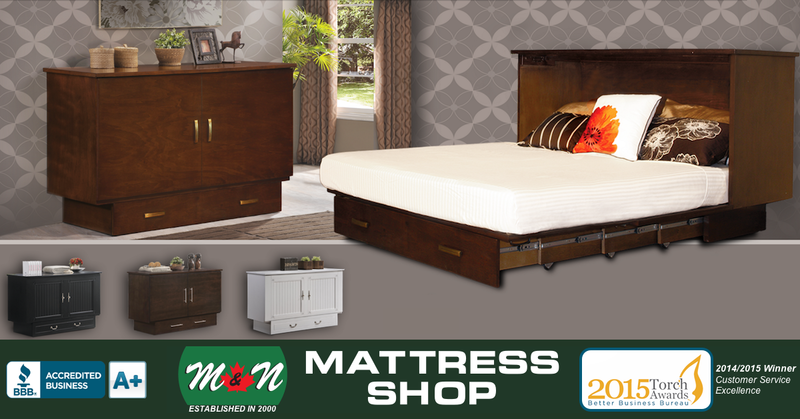 M & N Mattress and Furniture is a mattress and bedroom furniture store which is locally owned as well as operated. They are based in Parksville, British Columbia, and have been serving their community in the Oceanside and the Vancouver Island since the year 2000. In 2011, M & N Mattress was featured as the top independent retailer for organic mattresses and bedroom furniture in Western Canada. 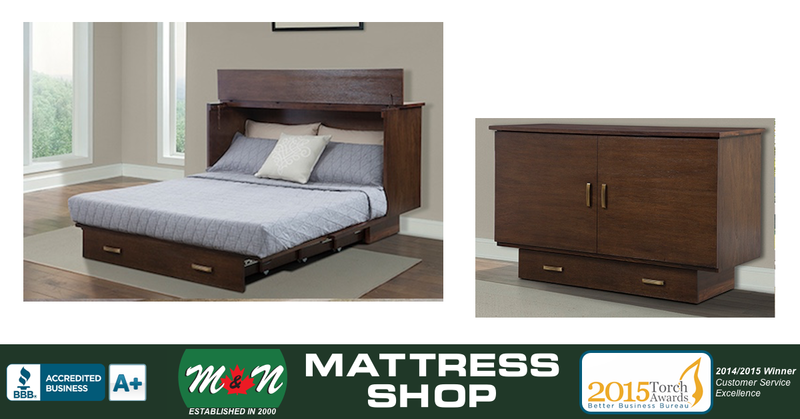 M & N Mattress proudly features a set of furniture and mattresses at their shop which have been primarily manufactured in British Columbia. Their mission is to provide their customers with the best available products and it is guaranteed that they offer the lowest possible price across Vancouver Island. 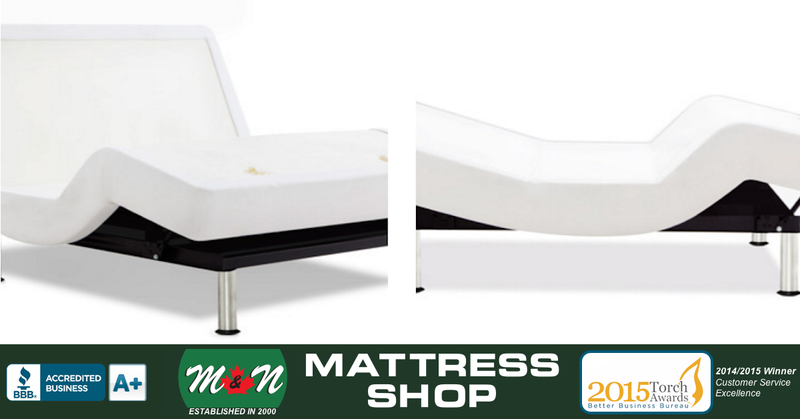 M & N is specialized in promoting sleep products such as latex mattresses with Vita Talalay inside. The Talalay latex material is a healthy and organic material which has been derived from the rubber tree. Their latex mattresses with Vita Talalay inside are naturally anti-microbial, hypoallergenic, and temperature regulating. 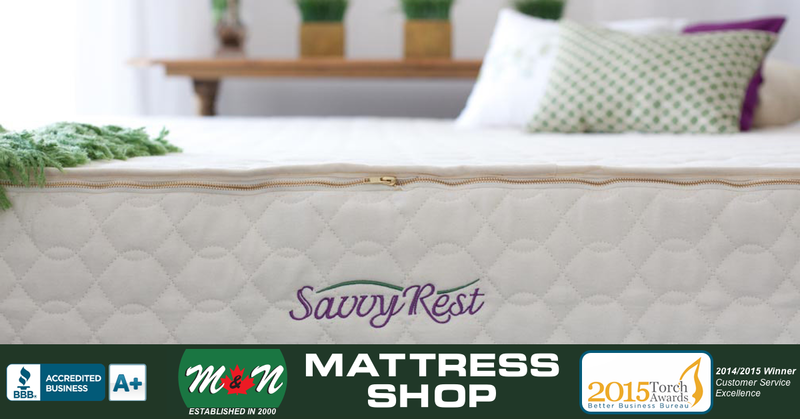 The cell structure of their latex mattresses with Vita Talalay inside also provide unmatched durability, breathability, pressure relief, and comfort. Their latex mattresses have been certified by third-party certification systems, which means that it meets the requirements for products to come in contact with babies. In addition, M & N Mattress provides high-quality bedroom furniture, offering bed frames, adjustable bed bases, as well as sleeper sofas of high quality. Customers can visit their showroom which is located in Parksville, British Columbia. Their showroom is conveniently open 7 days throughout the week. M & N Mattress offers a team of consultants at their showroom which provides a combined experience of over 100 years. In addition, they offer additional services free of charges such as free delivery as well as set up and installation for product purchases.